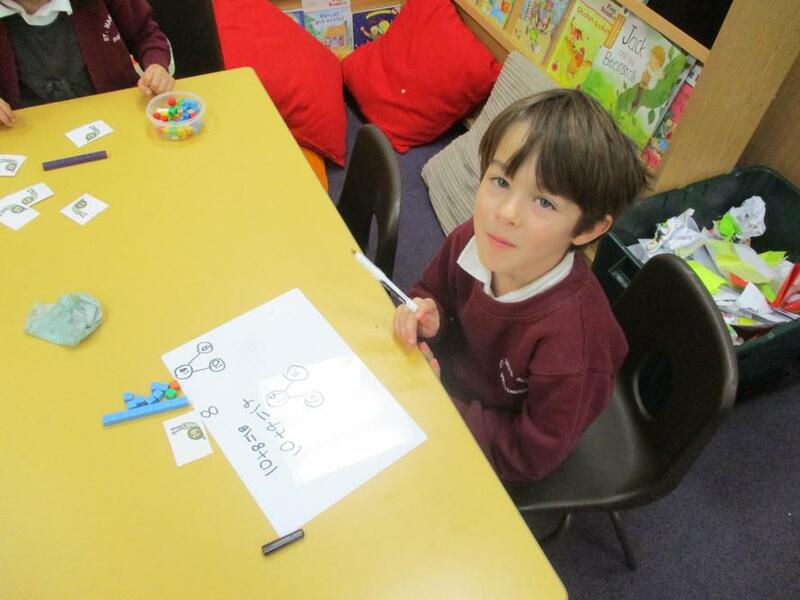 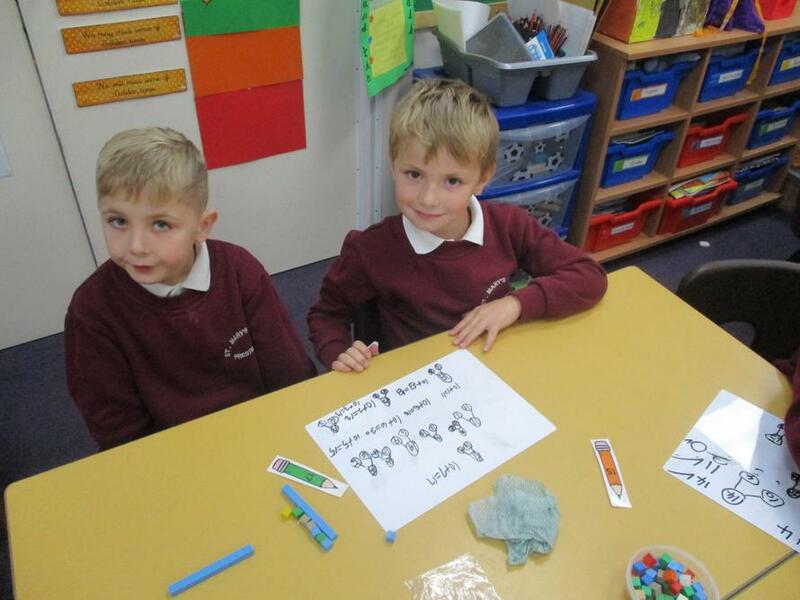 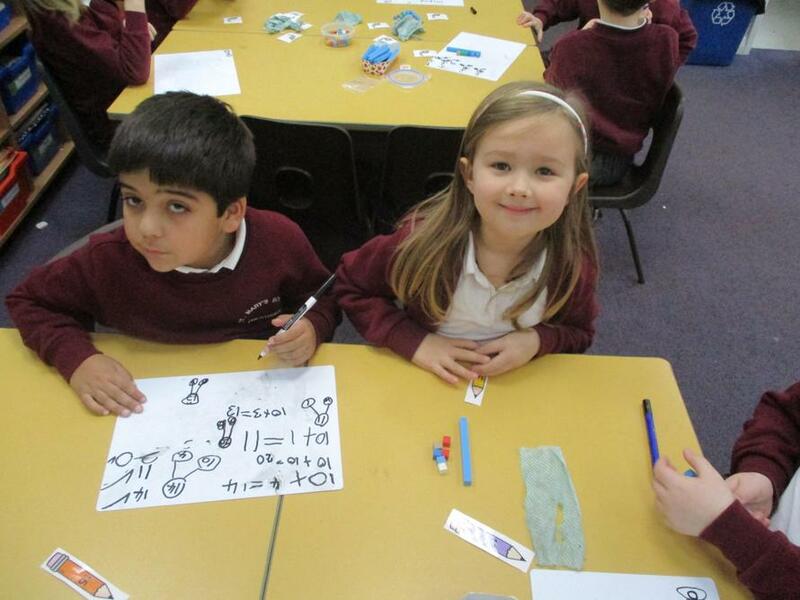 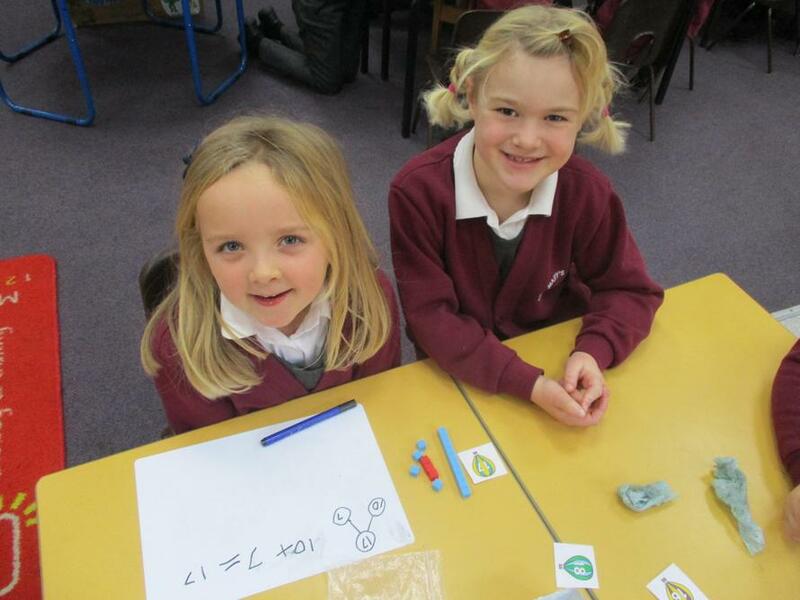 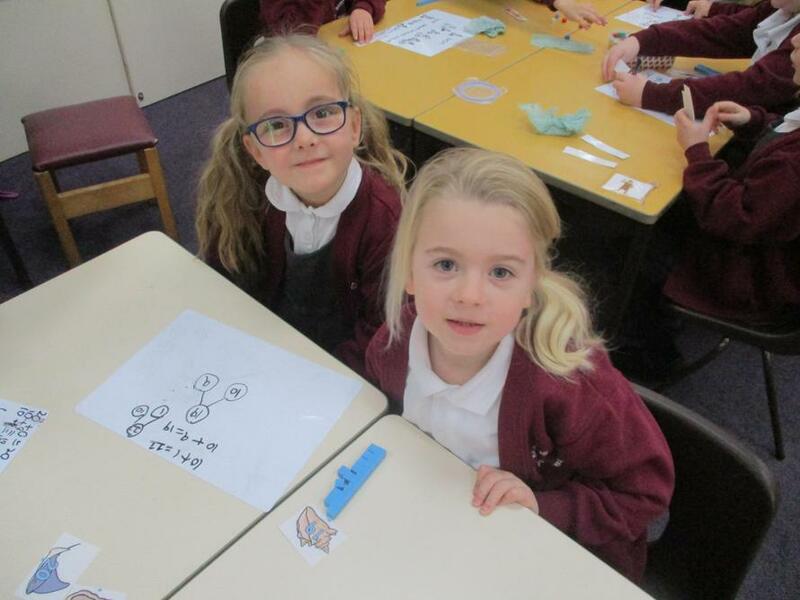 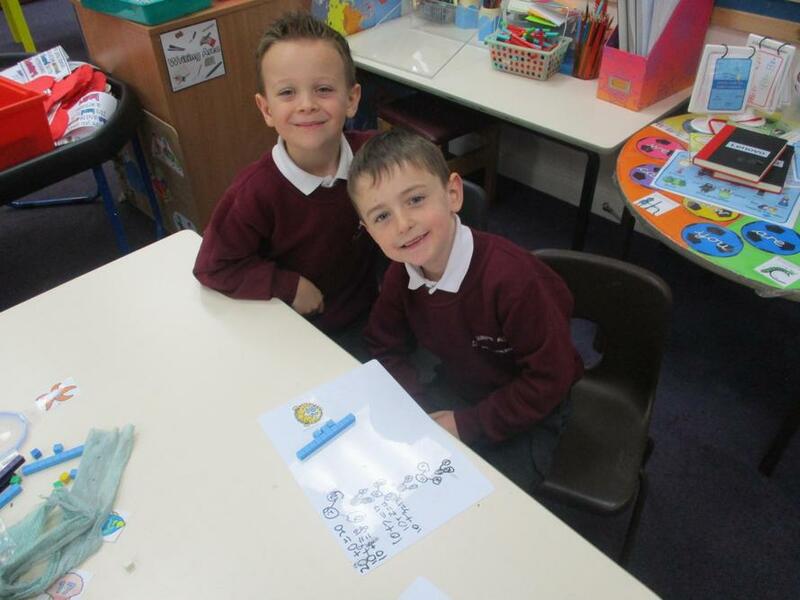 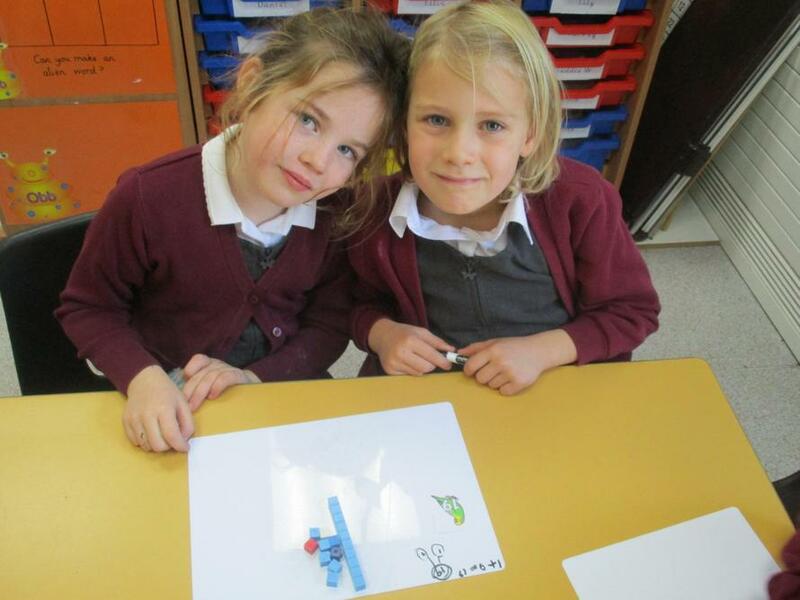 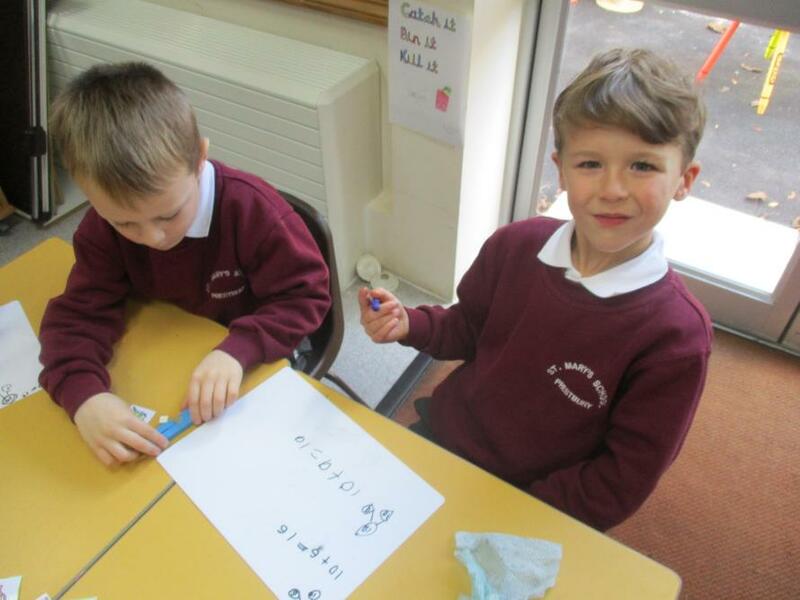 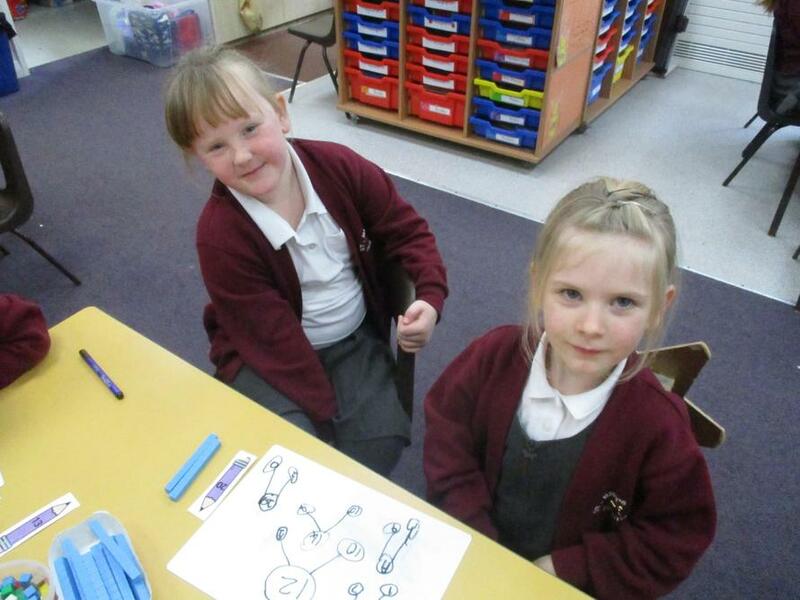 We have been learning to partition a 2 digit number into tens and ones. 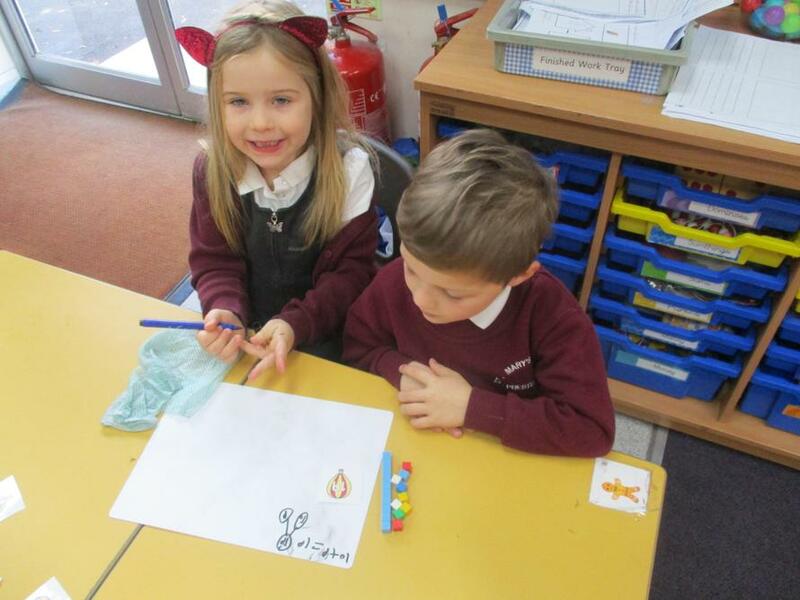 Miss Angus was very impressed. 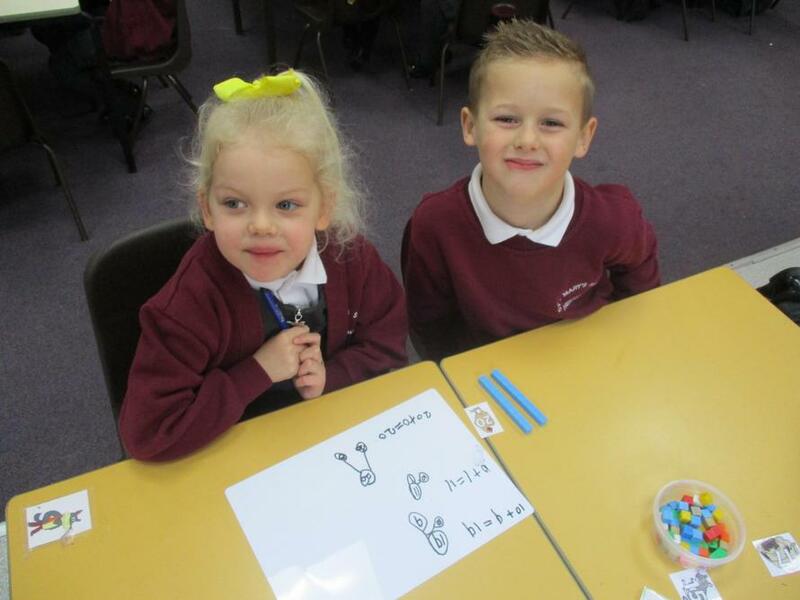 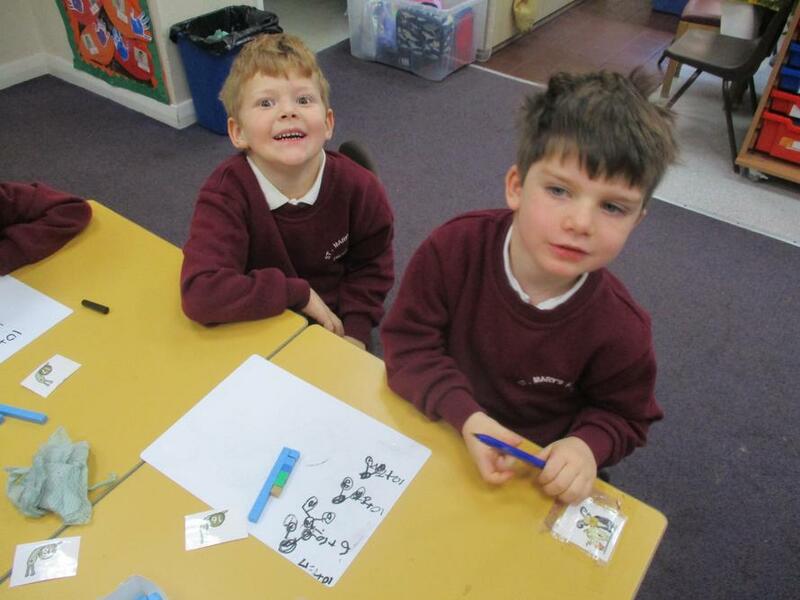 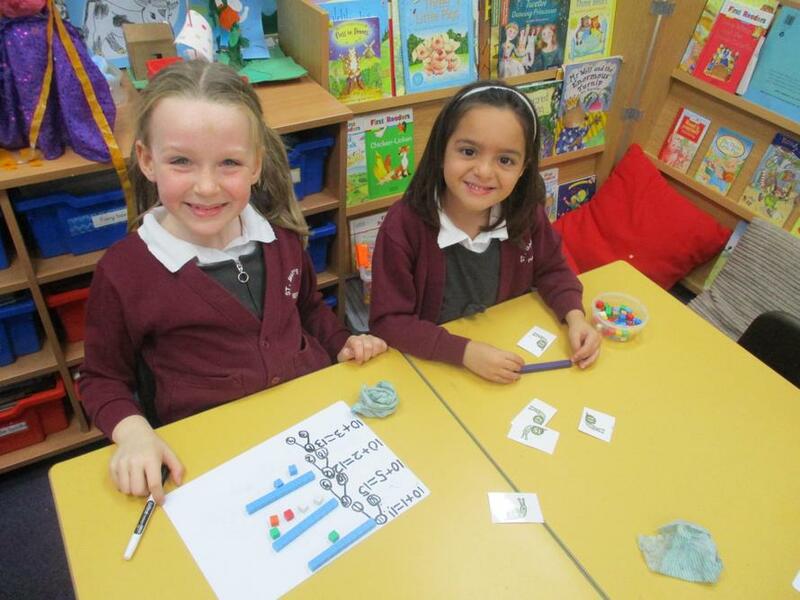 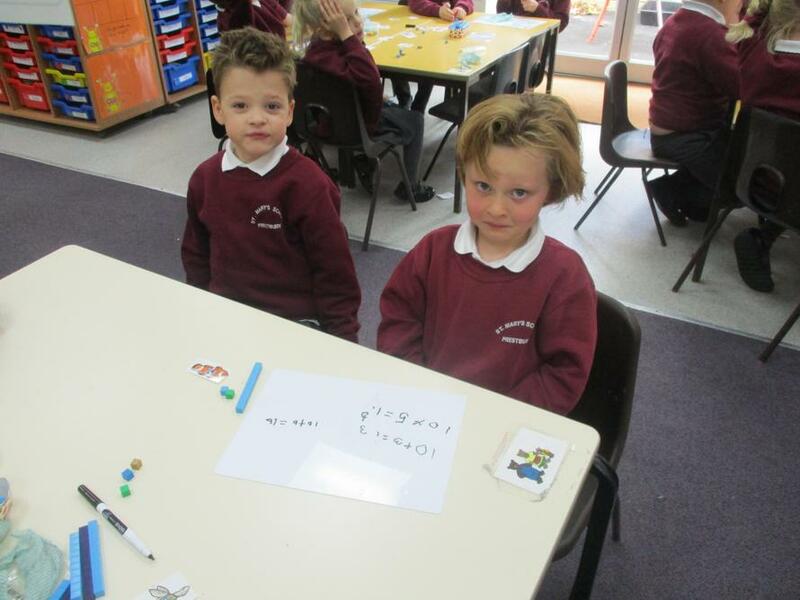 We used tens and ones to make the number- Miss Angus calls them chips (tens) and peas (ones)!! 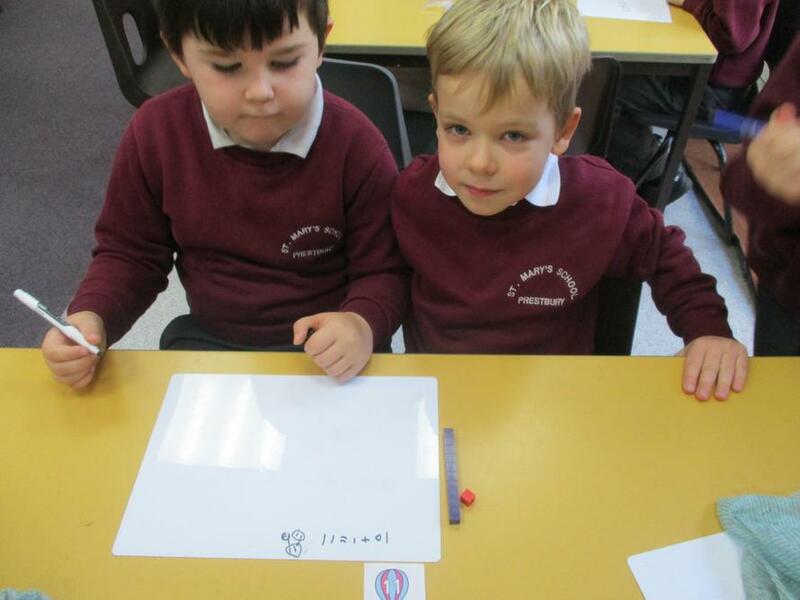 Maybe you can make a number by drawing the tens and ones?